The Andy Warhol Estate and Eastpak teamed up once again to collaborate on a new capsule of backpacks, waist bags, and pieces of luggage. 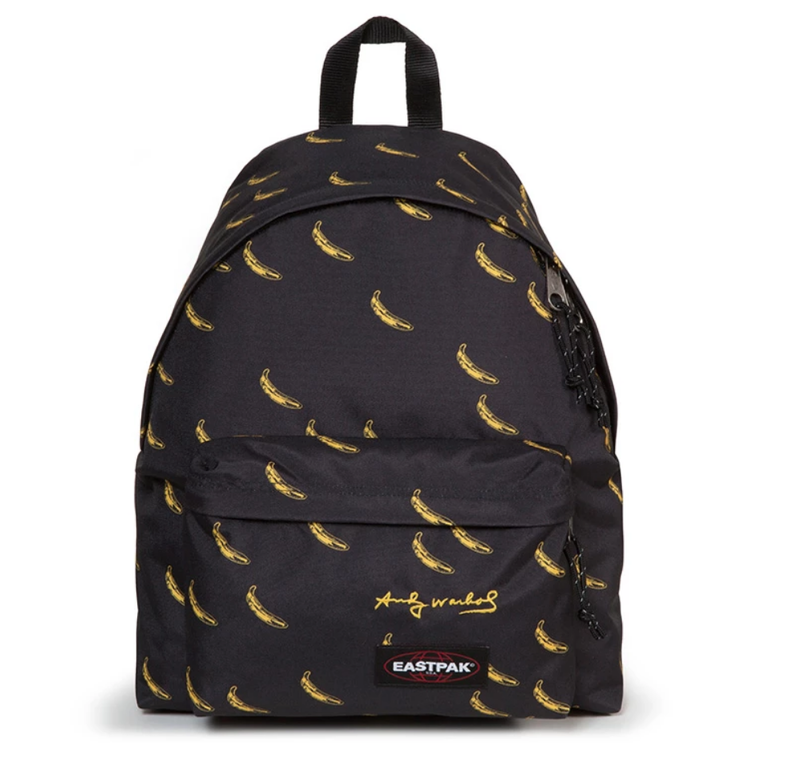 The items arrive in two options inspired by the pop art luminary’s famous Banana and Flowers graphics. 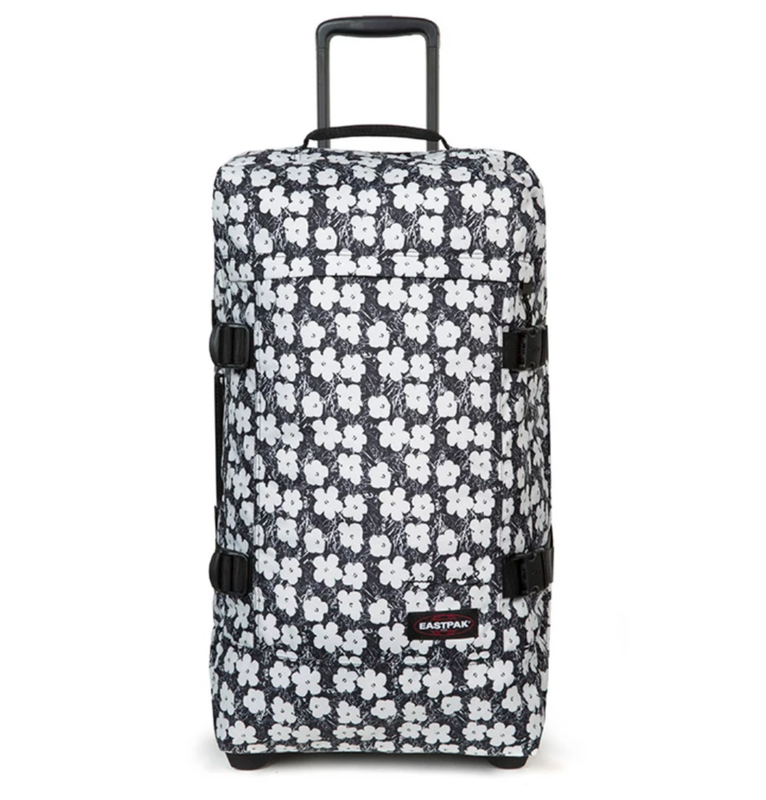 One of the more notable items is the accessories mainstay’s Padded Pak’r in leather floral. All items are now available for purchase on Eastpak’s official website. Prices range approximately between $41 USD and $164 USD.